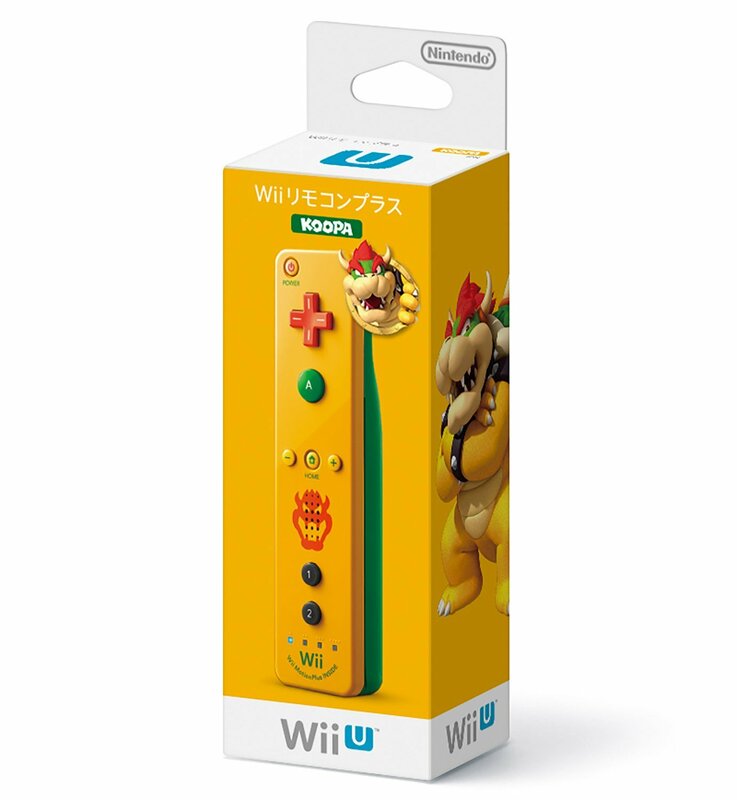 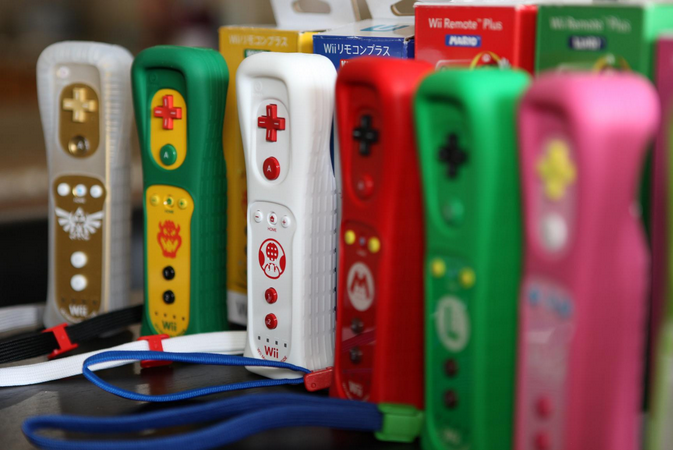 For all you collectors looking to add to your Nintendo character-themed collection of Wii remotes, there are two new remotes available– Toad and Bowser. 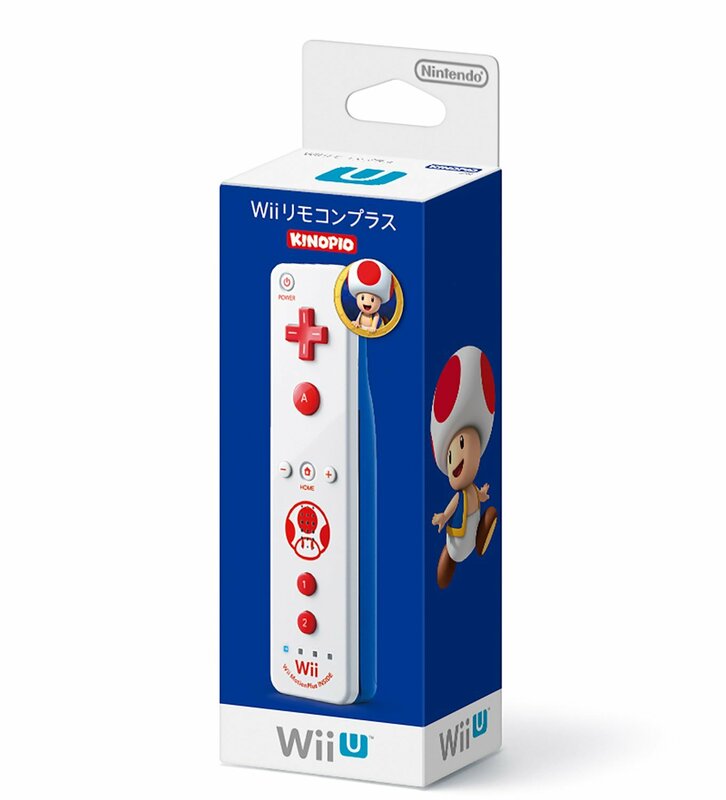 These two controllers are exclusive to Japan but playable on U.S. consoles and available from third-party sellers on Amazon. 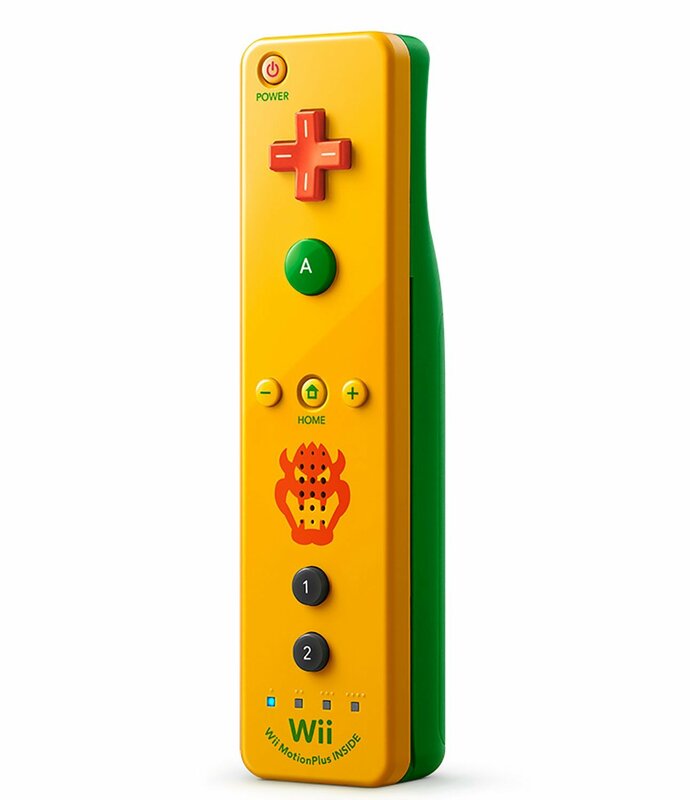 Fortunately, Wii remotes are not region-locked, which means that you can use Wii remotes from any territory on any Wii or Wii U console. 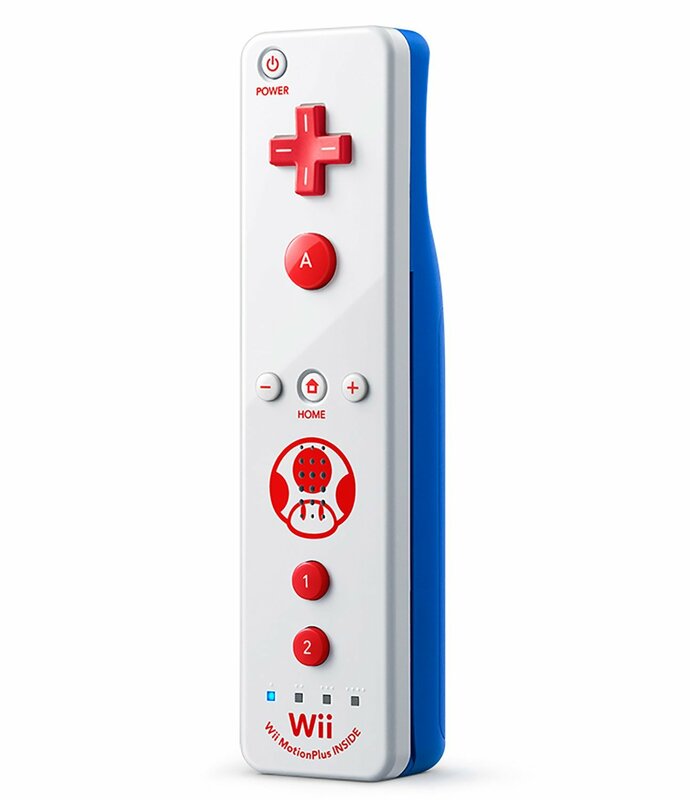 These also come with Wii Motion Plus, which allows it to capture complex motion more accurately.